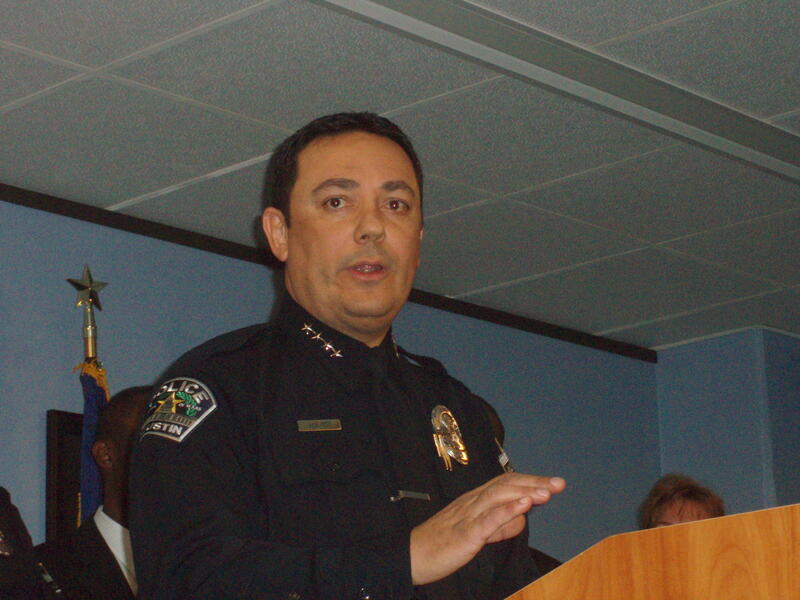 Austin Police Chief Art Acevedo may be considering a move south to San Antonio. Acevedo announced Thursday that he has been selected as one of five finalists in the running for the Chief of Police position in San Antonio. "My selection as a finalist by the Alamo City is a testament to the great work being done in Austin and the spirit of collaboration between our two great cities. While my work in Austin continues to be a great personal passion, I would be remiss if I didn’t explore the opportunity presented by San Antonio. Whatever happens, I consider this opportunity a tribute to Austin." Acevedo says he won't comment further on the potential job opportunity "out of respect for the process." The group of finalists also includes current interim Chief Anthony Treviño, who's led the department since former Chief William McManus left last December. Acevedo has been Chief of Police in Austin since 2007, and he's been considered for other positions elsewhere several times before.